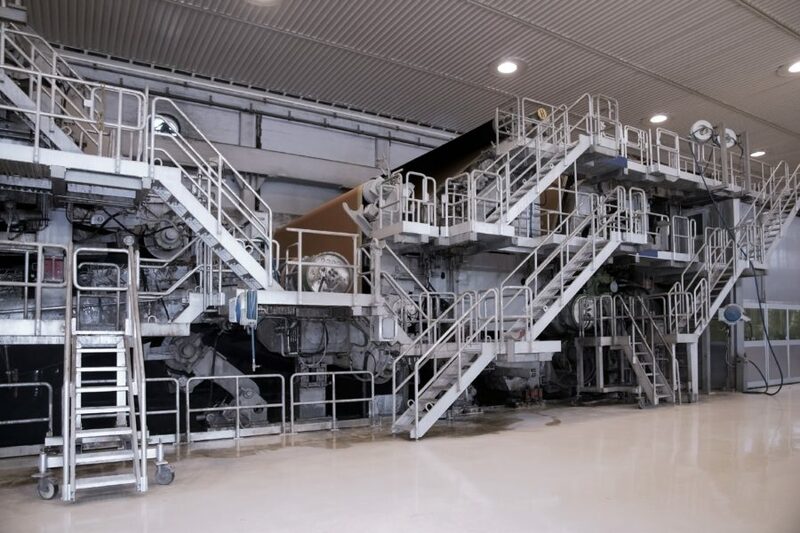 Infraplan Oy in Jyväskylä has been a forerunner in maintenance services for paper and cardboard machines’ electric IR dryers in Finland since 1994. In recent years our maintenance service has been expanded to include liquid, natural gas and clay dryers. We aspire to work comprehensively with a client, and in addition to offering dryer maintenance and spare parts we offer reports about drying process status and potential errors. Delving into drying energy saving together with a client has brought significant savings in many projects and increases productivity for our clients. We are a maintenance and spare part partner with a French infrared dryer manufacturer Solaronics-Bekaert.